Benjy, Penny, Rory and Sheila are staying with their aunt and uncle at Cherry Tree Farm. They feed the animals, explore the countryside and search for the mysterious man who lives in the woods - and you can be sure that they get into mischief along the way. Lots of mischief to be found in this book! How many different rectangular paddocks could a farmer make if he had 100 metres of fencing? 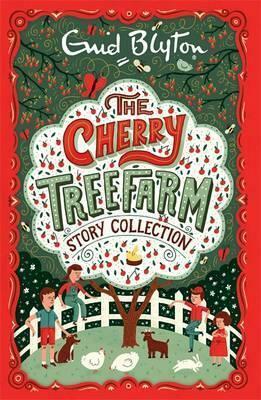 Benjy, Penny, Rory and Sheila are staying at Cherry Farm and they are trying to solve the mystery of a man who lives in the woods.